I’m sure technophiles by now are aware that Apple restricts beta code to registered developers, but that didn’t stop iOS 7 Beta 1 from popping up in a lot of places on the web. You can’t blame the curious types for wanting to get a taste of Apple’s most important software upgrade since the iPhone’s inception. But as a side-effect, those unfamiliar with Apple’s betas are taking to blogs to write about crashes, UI inconsistencies and allegedly missing features. To be fair, teething issues are the norm for major software releases, let alone betas. One of the top complaints upon installing iOS 7 beta is drastically reduced battery life. I, too, have experienced the poor battery life syndrome on my iPhone 5, especially during the first few hours of use. 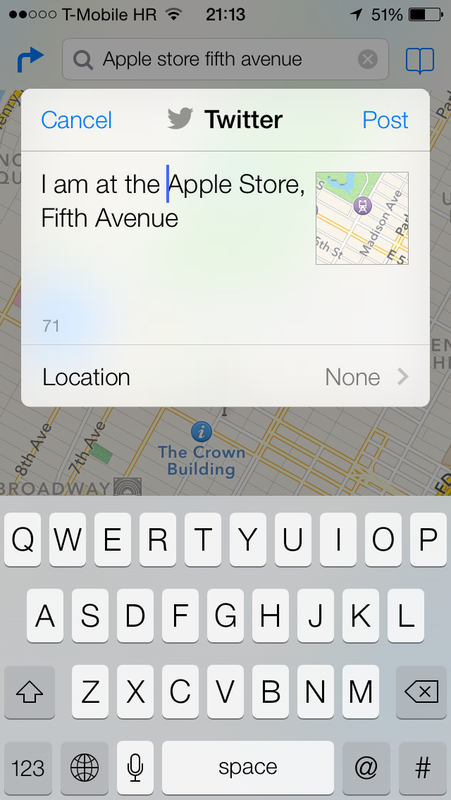 For what it’s worth, it stabilized the following day, though still a far cry from where it was in iOS 6. Some of the blame can be put on iOS 7 taxing resources by attempting to back up your device to iCloud (if enabled in Settings) right after installing. But that’s not the real culprit behind aggressive energy consumption, general sluggishness, unexpected quits and sudden resprings and restarts observed in iOS 7. I’ve experienced these standard issues in all prior iOS betas. See, they are calling it a beta for a very good reason. It just makes a whole lot of sense from the engineering standpoint not to waste time during the early stages of development optimizing code for performance and efficient battery consumption – that’s usually the job of so-called Gold Master, a final version candidate ready for release to manufacturing. Then there’s the matter of speed. Just like battery, iOS 7 will have been optimized for speed once all of the features are in place and all of the kinks had been worked out. Outside the beta issues, people are also beginning to notice that some iOS 7 features are inevitably hardware-dependant: not everything will work on any iDevice out there. Apple’s own list of supported devices mentions Filters in Camera, which is only available on the iPhone 5 and fifth-gen iPod touch, as a resource-intensive features. Another hardware-dependant iOS 7 feature: all-new motion backgrounds, which don’t seem to support or even exist on non-A6 devices. We’ve seen Apple play this game before wit Siri, originally an iPhone 4S exclusive, and Home screen wallpapers that can’t be had on the iPhone 3G. As a journalist, I’m not a huge fan of Apple’s stock Voice Memos app (I prefer Recordium for its powerful annotation, tagging and editing). Many casual users appear to be totally oblivious to the very existence of Voice Memos and Apple tucking it inside the Utilities folder isn’t helping. 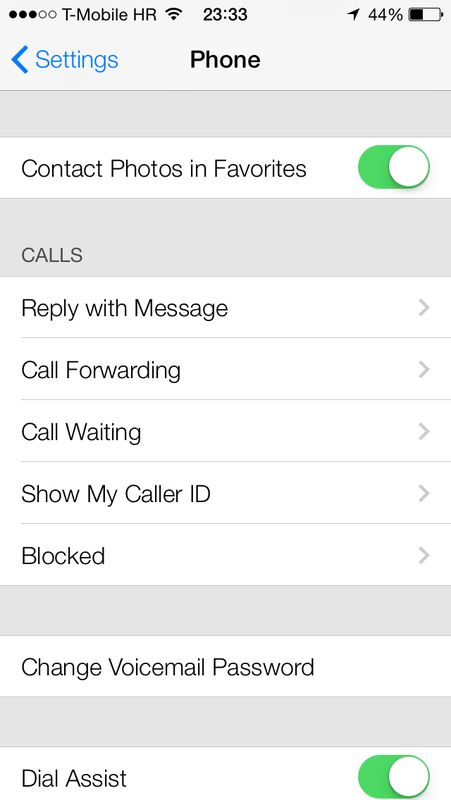 So what’s the deal with “missing” Voice Memos in iOS 7? Rather than kill the little-used app, Voice Memos just wasn’t a priority in an early beta. 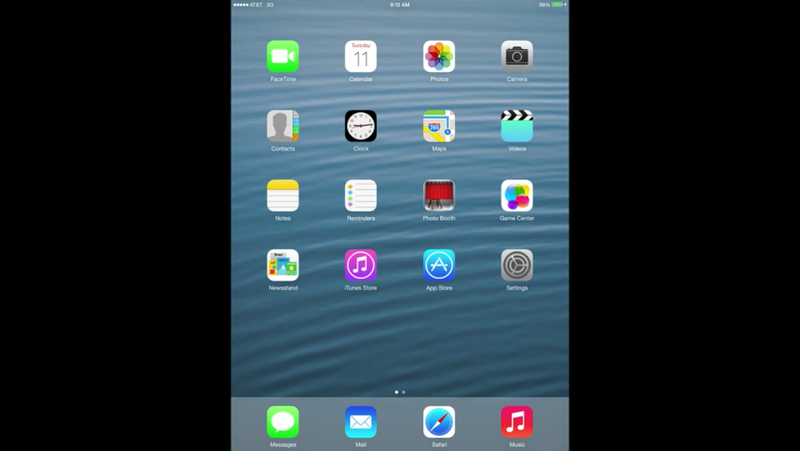 Here’s your iOS 7 Voice Memos icon, whenever it will be added. Though it comes in handy for capturing quick soundbites on the go, Voice Memos in iOS 6 with its skeuomorphic microphone interface is obnoxious. 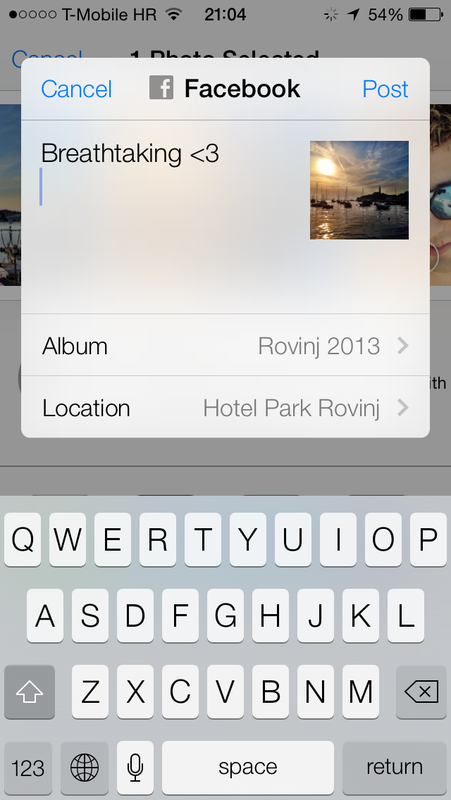 We of course expect a flattened version to re-appear in later iOS 7 betas. If you go to Settings > General > Usage in iOS 7 Beta 1 and hit the Show All Apps button and then scroll down, you’ll notice an app without an icon. I’m also hoping Apple will sync our voice memos via iCloud and not just with iTunes. I haven’t realized how handy tweeting and posting to Facebook straight from Notification Center is until I wanted to tweet out a quick thought only to realize the feature is “missing”. Rest assured, though, Twitter and Facebook sharing isn’t going anywhere. This first beta has Facebook and Twitter sharing in many other places throughout the system. One example: selecting an image in the Photos app and hitting the Share button lists Twitter and Facebook as sharing choices. This is what photo sharing via Facebook looks like. Like before, you can provide context to your post by typing in a photo caption, choosing a location and limiting the post to a specific audience on your Facebook profile. 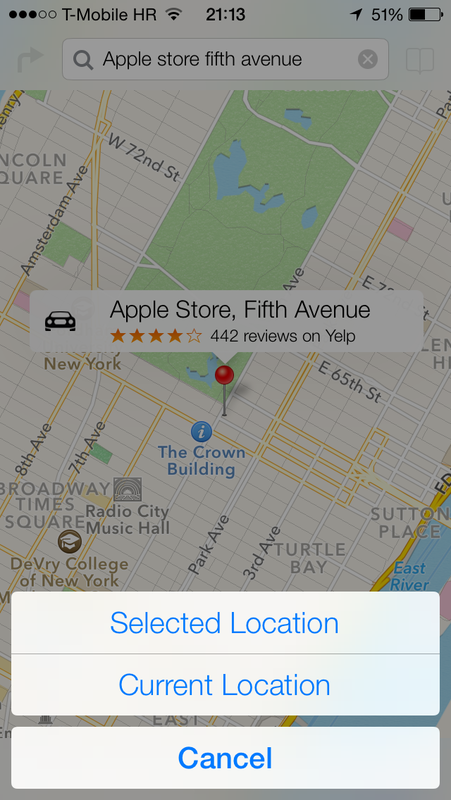 Example #2: the Maps app enables location sharing via Twitter or Facebook. 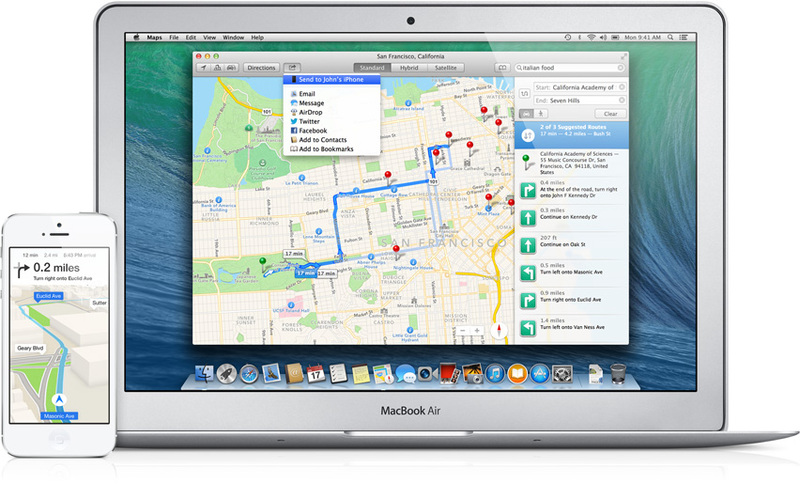 Speaking of Maps, OS X Mavericks comes with a brand new native Maps Mac app where you can shoot locations and even directions to your iPhone, iPod touch or iPad via a new Send to iOS item found under the Share menu. So, just because an early iOS beta won’t post to Facebook or Twitter from the Notification Center doesn’t mean subsequent builds won’t. 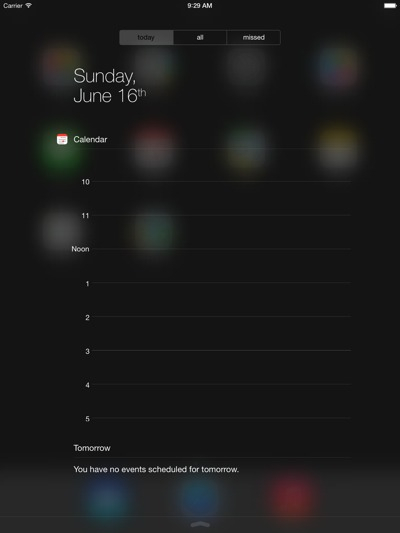 And considering how useful Notification Center sharing is (no need to switch apps), you’d be hard-pressed to suspect Apple killed this tremendously useful capability. 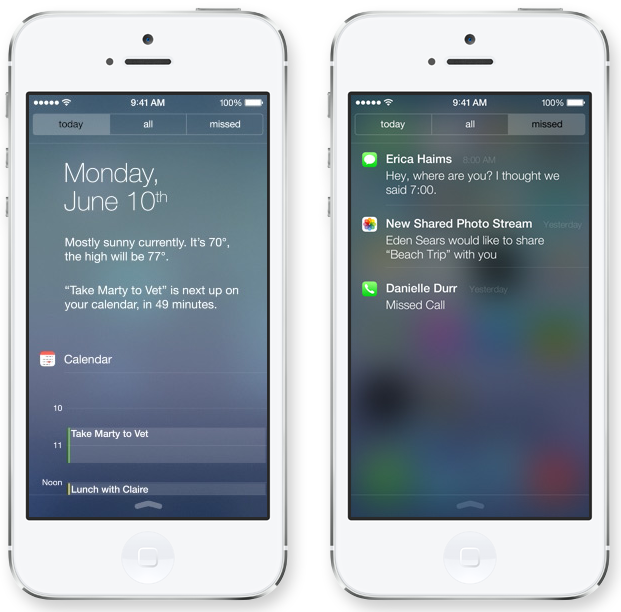 By the way, Cody did a nice overview of key Notification Center changes in iOS 7. Among the highlights: Lock screen access to your alerts and a Today stream, a new Notification Center section listing only context-based alerts that matter to you. Nothing is more polarizing than the controversial new-look stock app icons in iOS 7. Endless words have been written about their inconsistent appearance. I, for one, absolutely have no problem with the iOS 7 icon design, except for the uninspiring Newsstand icon. One of the oddest arguments used in Apple’s defense is that Jony Ive tasked Apple’s print and web designers to draw the icons. From my vantage point, this couldn’t be farther from the truth. Those alternate iOS 7 icons uncovered from Apple’s own servers, you say? Likely an old marketing material. 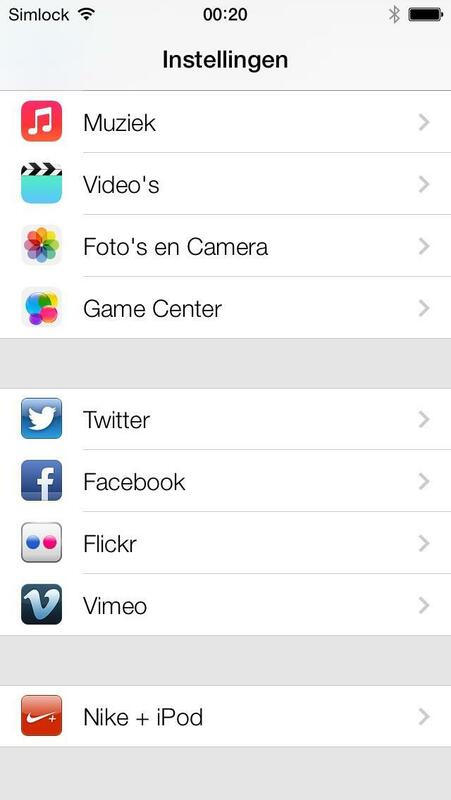 None of this is saying people aren’t nit-picky in regard to how iOS 7 icons look like. Folks will be staring at these things every time they pull an iPhone out of their pocket so the looks is obviously concerning many. I doubt the iOS 7 icon controversy will die down anytime soon. The thing is, Apple really can’t please everyone. Users who are like “Overall, I like the changes, it’s just those icons” should of course be eager to jailbreak and install their own icons. 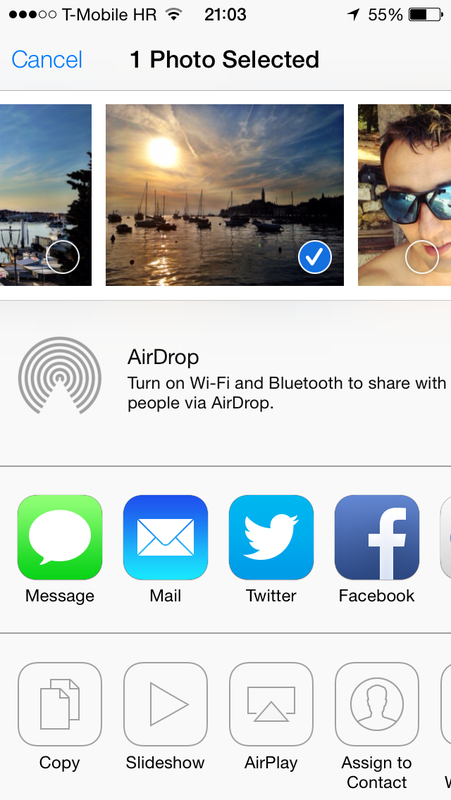 OS X Mavericks adds LinkedIn to its natively supported sharing services. This allows for single sign-on capability where users can post links to LinkedIn from any app that has implemented Apple’s standard Share menu. Strangely enough, LinkedIn is nowhere to be found in iOS 7 Settings, unlike system-wide Flickr and Vimeo sharing for image galleries and videos. A week before WWDC, a sketchy source told me Apple’s in fact bringing native LinkedIn sharing to iOS 7. The feature is likely to surface in one of the upcoming beta releases, but there’s a chance it won’t be ready for prime time come this Fall, in which case a firmware update could fix that. In addition to the aforementioned biggies, Twitter is complaining about the inconsistencies and some notable oddities in iOS 7. One such example is screenshot taking, which doesn’t appear to work with slide-to-power-off on the Lock screen. To me, the most annoying inconsistency is the enhanced gestural language not being applied throughout the system. 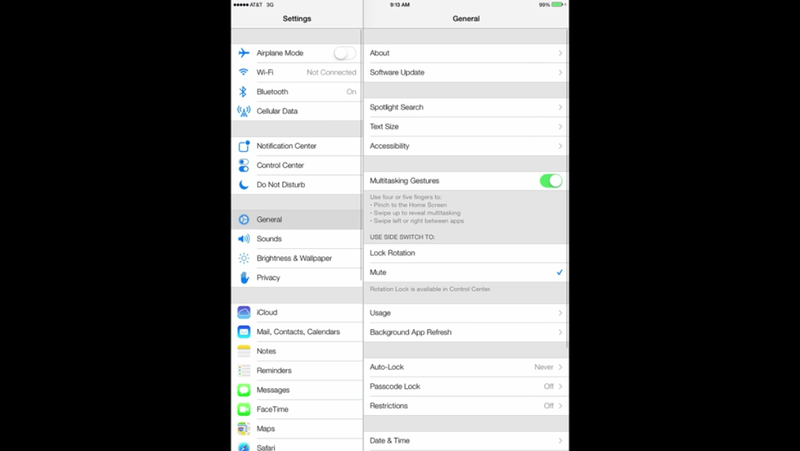 To get you up to speed, in addition to swiping up from any screen to access Control Center and pulling down on any Home screen to bring up Spotlight, iOS 7 also makes extensive use of right swipe, whih takes you back hierarchically. It works like a charm in apps like Safari where left/right swiping loads the previous/next web page or in Settings, where left-swiping take you back to the parent section. This great little time saver hasn’t been implemented in all places – yet. There are also some missed opportunities. For example, wouldn’t it be nice if you could navigate between individual chat sessions in Messages by swiping (something akin to chat tabs, if you will)? 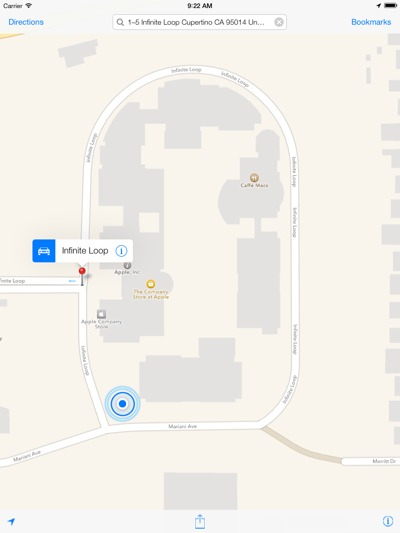 Be that as it may, Apple is likely to apply swiping as a system-wide gesture for navigating to the previous level. You can see signs of this right upon waking your device from sleep as you can swipe-to-unlock anywhere on the Lock screen. 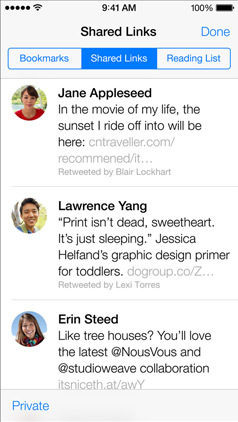 Another example of inconsistency: Chat Heads-like profile images in Shared Links, a new Safari feature that lets you see all the URLs in your Twitter timeline, who posted them and what they had to say about them. 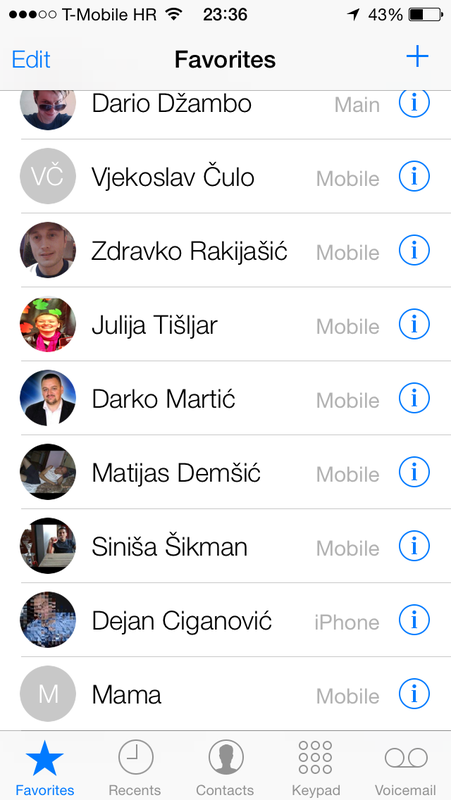 These circular contact photos are also found in the Phone app’s Favorites (you can disable them in Settings, see above), but not in Messages. Again, seeing an image of the person I’m messaging would be really helpful, even more so in group chats. As an interesting side note, Apple has also taken visual cues from Facebook Chat Heads and Google+ in other places, too, such as assigning an image to a contact (below). 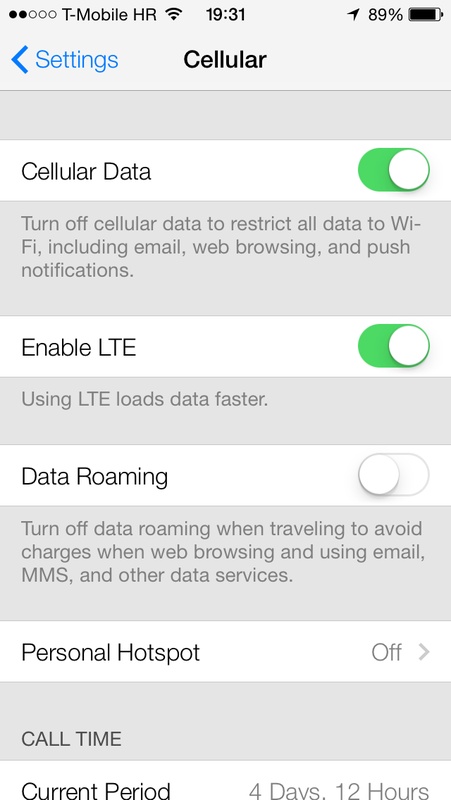 Finally – and boy do I hope Apple brings it back – iOS 7 Beta 1 lacls a handy toggle in Settings > Cellular to tell your device to use the slower EDGE cellular networks. The weirdest part: choosing between 3G and EDGE was actually possible before – until iOS 6, that is. While early iOS 6 betas has the switch in place, it got inexplicably removed from later releases for no apparent reason. The Clock app now displays real time, but the much-reworked Weather app won’t show your current temperature on its icon. Web reports assert Apple doesn’t want to tax the battery by polling your location unnecessarily in order to retrieve current temperature in your area. Speaking of Clock, you can now tap the watches to switch between analog and digital clock faces. 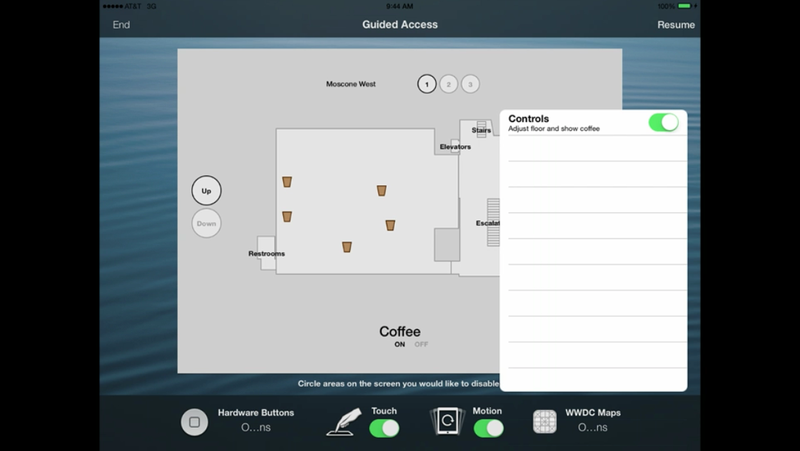 Apple didn’t feel confident releasing an iPad build of iOS 7 to WWDC attendees, which didn’t stop enthusiastic developers from screenshoting iOS 7 running on the iPad emulator in Xcode 5. 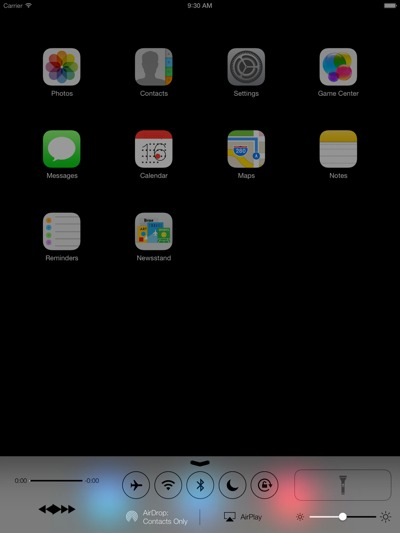 Here’s the Home screen on an iPad in portrait, via an iDB reader who probably wants to stay anonymous. 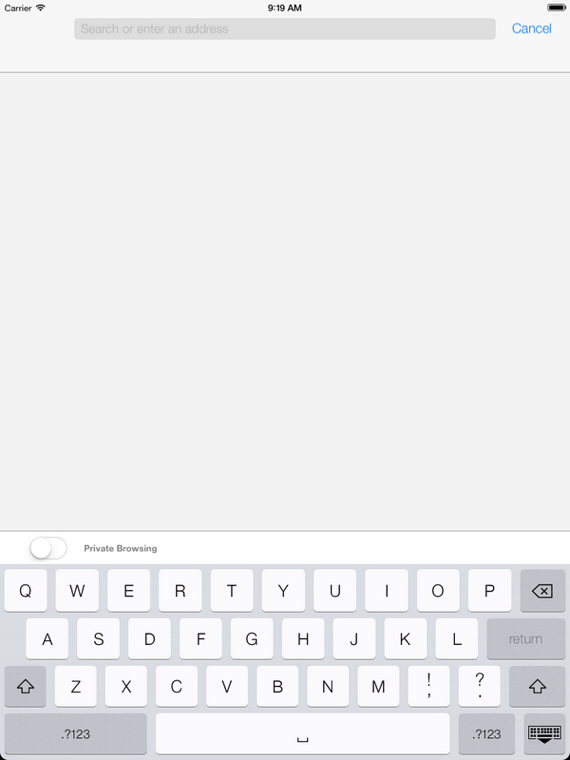 Safari and the handy Private Browsing switch. 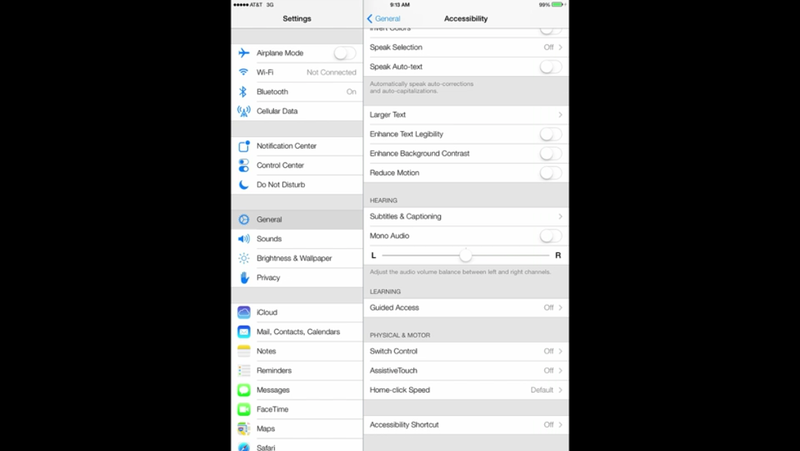 Your iPad Settings > General. 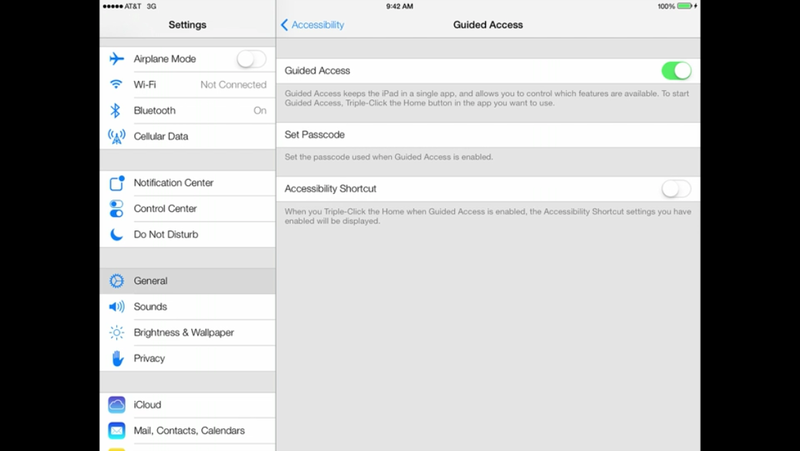 And finally, a few shots of Guide Access on an iPad. Guided Access now allows buttons and controls to be removed. 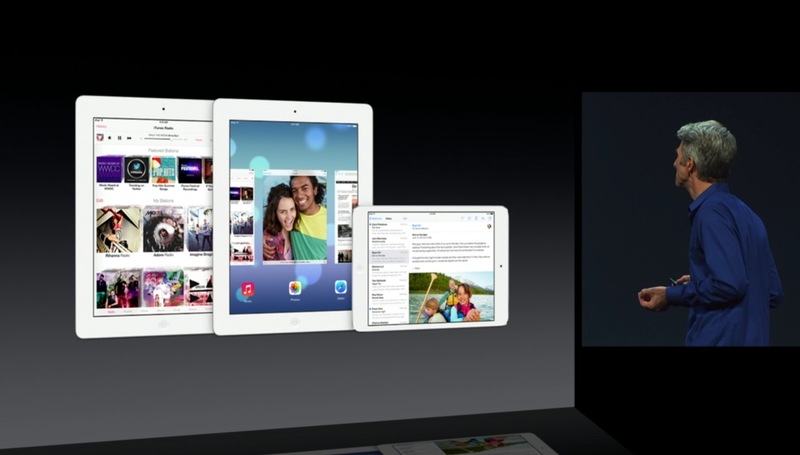 Matthew sent in this WWDC slide depicting iOS 7 iPad multitasking switcher. More can be seen at Apfelpage.de. Cody has more and we’ll be posting additional iPad screenshots as we receive them. 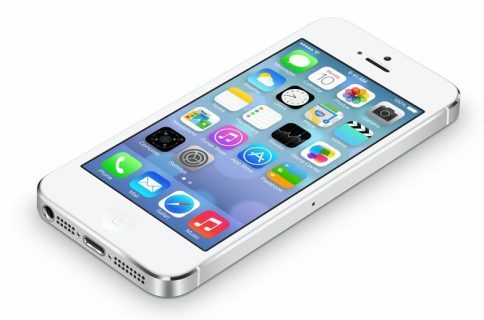 iOS 7 will undergo several revisions before it’s ready for public consumption this Fall. That being said, please be advised that many features could – and likely will – change in subsequent betas. Some things will get scraped, altered or re-introduced, graphics could get updated, the overall design will be refined and bugs will be squashed in the run-up to the final release. Such is the nature of beta software. 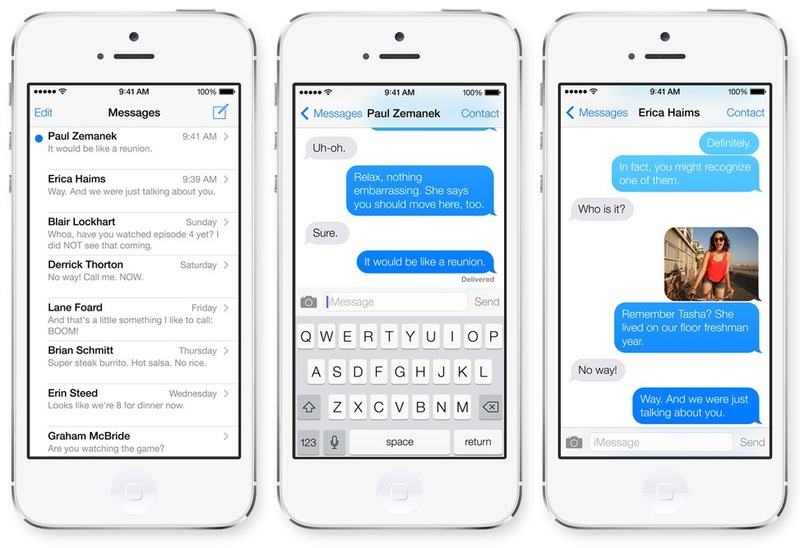 Even ex-Microsoftie Steven Sinofsky withheld his judgment because iOS 7 is in beta. And he should know: dude brought Windows back from ashes. On the other hand, Android’s recently-minted boss Sundar Pichai is enthusiastic about trying out iOS 7 (one has to keep tabs on what competition is doing). So there you have it – don’t think any particular iOS 7 feature is set in stone until Apple finalizes the operating system. As for the “missing” stuff and hiccups, my colleague Oliver put it best. In his write-up titled “Calm down, it’s only a beta,” Oliver offers a simple advice to those unsatisfied with the state of iOS 7 Beta 1 – just downgrade to iOS 6 and call it a day. If you’re expecting the final shipping version of iOS 7 to be as buggy as the first beta, and for apps to crash like they do now, or for the aesthetics to be just the same, then you’re wrong. Knowing a lot of people are excited about the upcoming revision to Apple’s mobile operating system, I’d advise everyone to keep in mind it’s a work in progress.